Ahhhhhhhhhh. 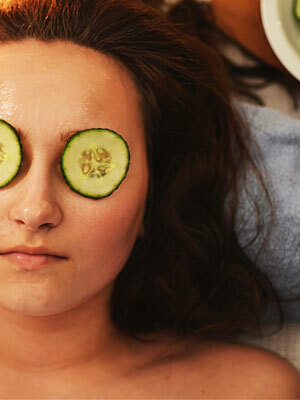 Take a moment and treat yourself! Peruse relaxing, restorative services that will make you so happy you came to the Tuxedo Cat Ball. Zen out, y’all. Make sure to come back April 6 to start placing your bids in our online auction that will close at the event. 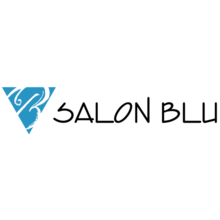 $100 Gift Certificate to Salon Blue in Raleigh. 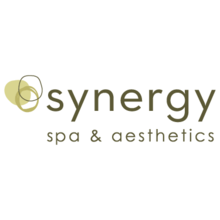 Seasonal pedicure gift card-non transferable. 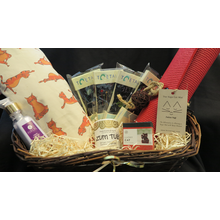 Calming bath salts, lotion, yoga socks, yoga mat & carrying case.